Prominent & Leading Manufacturer from New Delhi, we offer natdec tablet, maball 500mg and geftinat tablet. 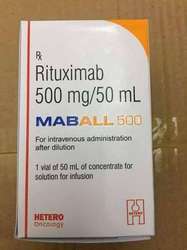 Contains Daclatasvir dihydrochloride tablets. 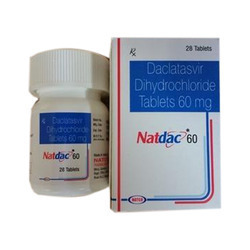 Daclatasvir is prescribed as a combination drug for the treatment of patients with chronic HCV genotype 3 infections. We are one of the leading supplier of Maball 500mg. We obligated to meet the quality standards as per the other competitive brand. 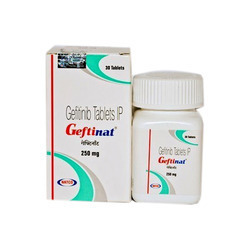 We have brought an effective medicine Geftinat Tablet to contribute in the healthcare industry. This is a well-recognized remedy for curing patients suffering from cancer decease. This tablet is developed feature a blend of high quality chemical composition and result oriented effects. The specialized experts use their great knowledge and expertise in developing these tablets with international standard and make it acceptable at the global level.